Electric Winch. How to Re-spool and pretension. How To Re-spool An Electric Winch. So why do we need to winch re-spool? A brand new electric winch just installed will more than likely not be pretensioned and this is very necessary in order to winch without problems. If the rope has not been pretensioned (re spooled under load) then you risk spinning all the rope on the winch drum, likely snapping off the locator screw and then you have a useless winch until repaired and re-spooled under load (pretensioning). Most good and informative 4WD accessories shops will actually tell you this but sadly if this is not said and it's not common knowledge to most people, it does say in the instruction manual but if you are like me it will likely not get read through the entire way. Second reason for a electric winch re-spool is after a winching session where your rope or cable may be all jumbled up. It's then necessary to pull all the rope out or most of it (leaving at least 8-10 spools on the drum of course) and do a re-spool. If you don't and it's a real mess you risk rope burns, shock loads and squashing you cable (if you have cable that is). Find a slight to medium uphill slop with at least 50 m of space, either use a second vehicle as an anchor or use a tree, if no uphill slop can be found a gentle consistent push on the brake can mimic a hill. When ready unspool all the rope apart from 8-10 rolls on the drum to avoid tearing off the location screw. This is best done as a two man job as you will need to guide the rope/cable neatly on the drum. For safety reasons use blankets so passer-by’s can see the rope easier, the load on the rope and winch will be minimal but as always take caution. Have your signals agreed on as it can be hard to hear the person at the winch calling out and check the anchor point is not moving in the case of using a second vehicle. 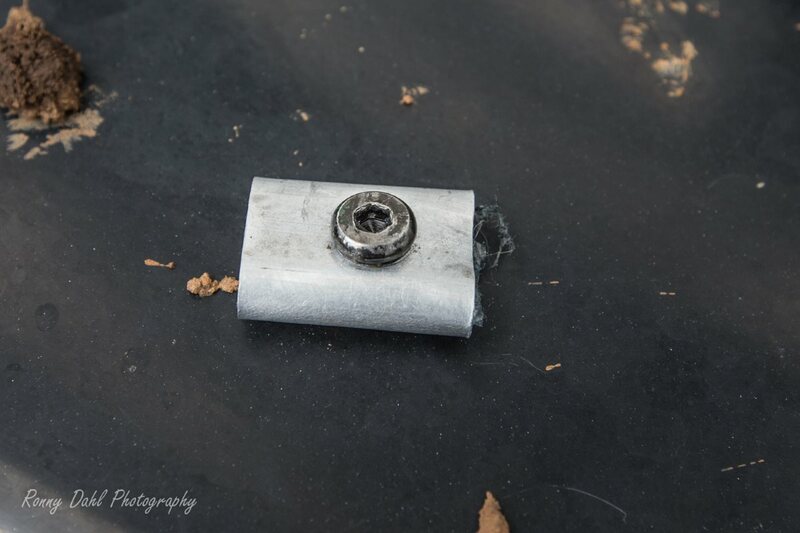 While winching use the old 30secs on and 30secs off to preserve you battery amps even with this little load on and of course have the winching vehicle running or the vehicle battery could soon be completely drained. During every 30sec break check the winch drum to see how neat the progress is going and unspool if necessary. Once you reach the final 5 -10 meters the job of pretension is done and the rest can be feed by hand. Midnight winch not a time you want winch rope or cable problems. At each 30sec interval slack off the winch rope a little. 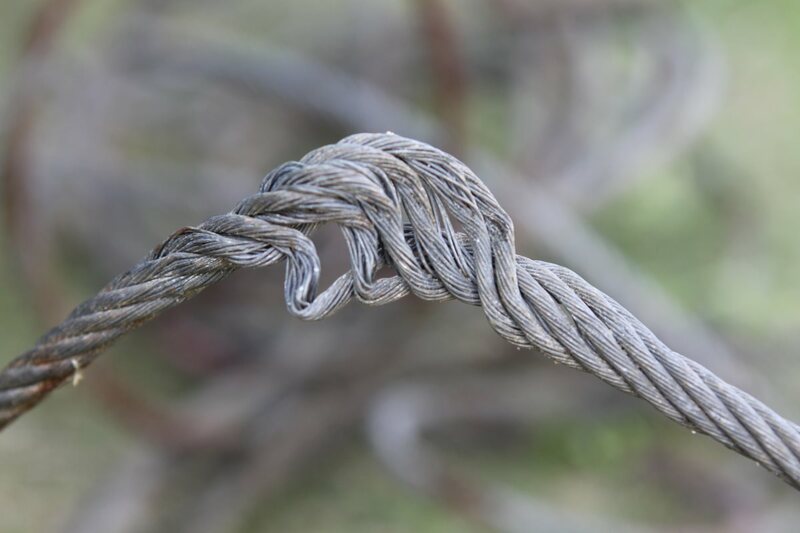 If steeping over the rope or cable steep on it so that your private parts are never in danger, things can go wrong before you know it and rope or cable in the low groin region is not something anyone would want! If using UHF still agree on hand signals as dropping the hand held radio is quite easy to do when fighting the rope. Use gloves especially when it comes to cable, a Frey from a cable is nasty to bare hands! 4x4 Vehicle Winch General Rigging. Advanced 4x4 winch rigging and full Winch kit. 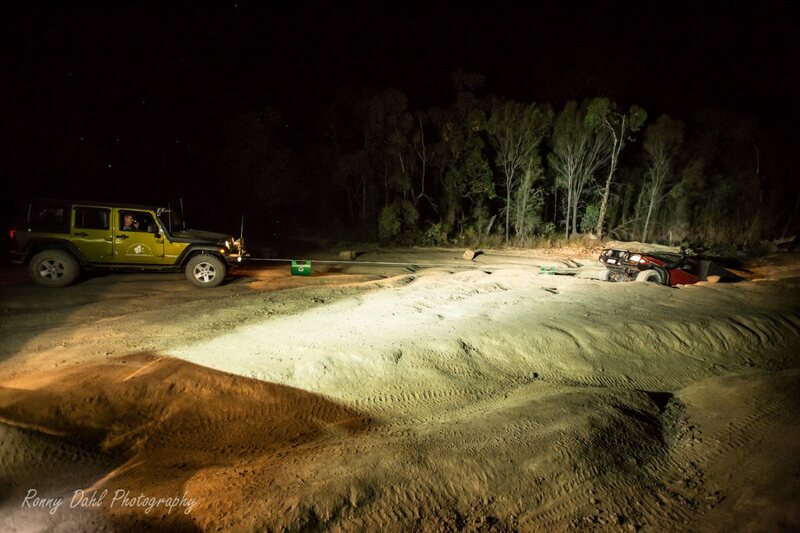 Leave Electric Winch And Go 4 Wheeling In Western Australia.